We glorify perfectionism, but the reality of it is dangerous for entrepreneurs. Here are four strategies for coping with perfectionism. I’ve been putting this article off for weeks. The irony of it didn’t hit me until Monday. I wanted my piece about battling perfectionism to be perfect, but I logically knew I couldn’t make anything perfect. So I found myself in a state of flux, shuffling things around to avoid writing this because I doubted my ability to do it justice. My experience isn’t unique. All across the millennial generation, perfectionism scores are up -- by a significant margin -- compared to previous generations. And it’s a likewise significant problem. Because perfectionism isn’t a bullet point of a killer resume: it’s a trap. One that leaves your online courses sitting in draft mode, keeps you from selling memberships because the program isn’t quite ‘right’ yet, and holds you back from your goals. 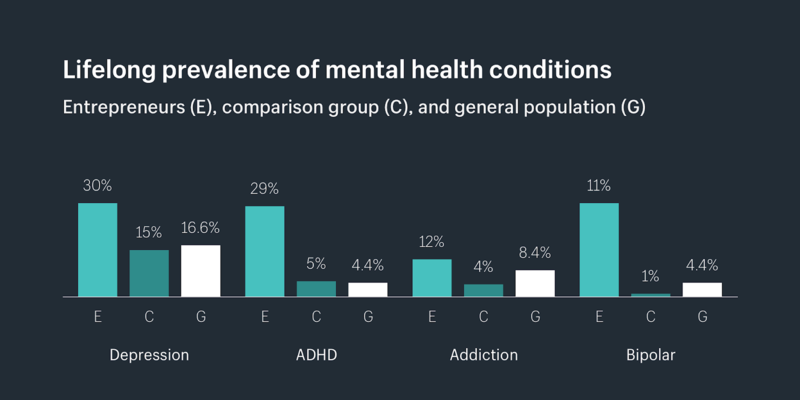 It also correlates with major depressive disorder, chronic fatigue, a loss of adaptability, and a diminished problem-solving capacity, among many other harrowing things. We aren’t going to fix perfectionism today. I’m not a mental health professional, and I won’t pretend I can lead you out of an affliction I haven’t cured for myself. But for me, understanding where something fits in the logical world gives me the power to change it. So if you’re the same, this article is (almost) perfect for you. Let’s get started. What is perfectionism, how does it manifest in entrepreneurs, and how do you move on in spite of it? What is perfectionism in entrepreneurs? By definition, perfectionism is the desire and drive to perform flawlessly. For small business owners and entrepreneurs, it means juggling every aspect of a business -- marketing, sales, customer service, operations, and more -- without any hiccups. And on the whole, we’re an optimistic bunch about it. 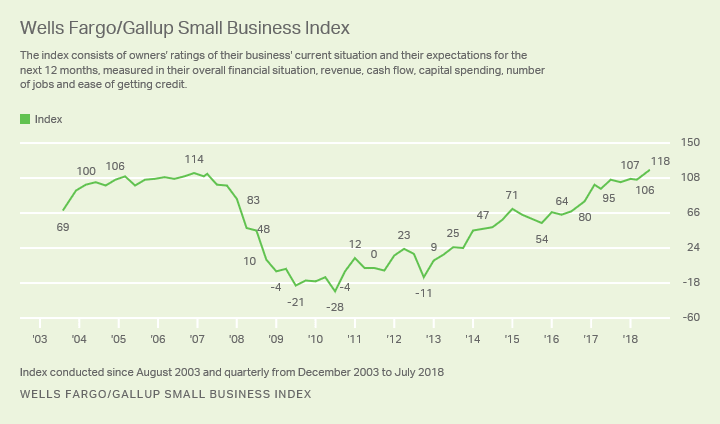 The optimism index for small business owners -- that’s how well people think their current business situation is going and how well it’ll perform over time -- is at a record high. 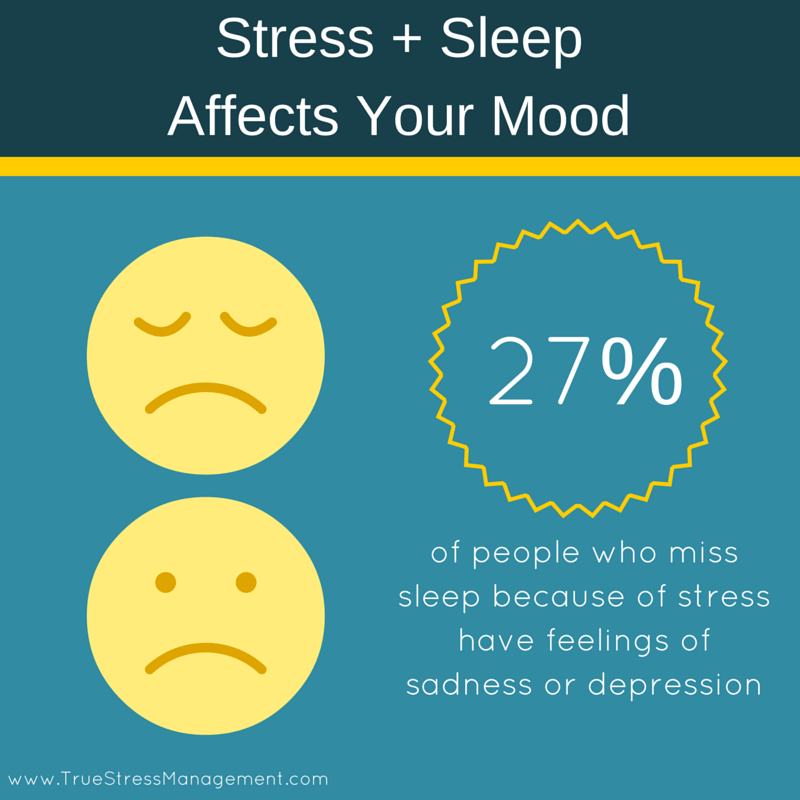 Which is a great thing, because higher levels of optimism are thought to promote healthier lifestyles and result in stronger mental and physical well-being. That’s not all optimism can do, either. So how can perfectionism be so prevalent that some people are calling it an epidemic, while optimism, seemingly the cure, is at its highest in small business owners? Easy: because we’re optimistic that if we sacrifice enough -- even if we hit burn out -- we’ll perform as well as we want. We take less time off, skip more meals, put in more hours, and neglect more of our extracurricular life to make the hustle happen. And unfortunately, all of those behaviors put us at an increased risk of the same things that perfectionism leaves you vulnerable to including but not limited to depression, anxiety, diminished self-worth, and addiction. Which, if you recall from our article about impostor syndrome, are problems that already disproportionately impact entrepreneurs compared to the general population. And like impostor syndrome, perfectionism wears many self-defeating faces. But before we go any further, let’s clear something up about those faces. They’re all self-defeating. While perfectionism can result in positive outcomes, its benefits are vastly outweighed by the vulnerabilities it creates in the individual. There is no such thing as healthy perfectionism. Don’t take my word for it, though. Listen to the professional instead. "People will make that claim [about healthy perfectionism],” says psychologist and professor Paul Hewitt, “And they'll just ignore the fairly large literature that says that it's a vulnerability factor for unipolar depression, anorexia, and suicide." Hewitt isn’t just your garden-variety researcher, by the way. In combination with his colleague Gordon Flett, Hewitt has spent two decades studying the links between perfectionism and mental health afflictions and developed the multidimensional perfectionism scale, seen below, used worldwide by other researchers. Like any generalization of human behavior, most of us have varying degrees of all forms of perfectionism, so if you see yourself in more than one of those faces, you’re not alone. And, as you’ll see in our four tips and tricks for coping with perfectionism, you’re not facing an insurmountable barrier to starting or growing your online business. You just need a little help. And that’s okay. And why shouldn’t you? 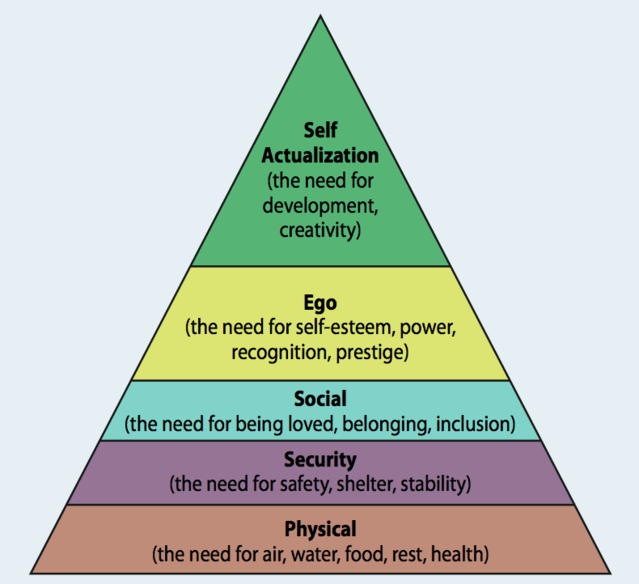 For entrepreneurs, our work fulfills all but the physical tier of our fundamental needs. When our work excels, it provides the income for our shelter, gives us belonging with our customers, builds our self-esteem and industry authority, and provides an outlet for our creativity. But when it doesn’t, it threatens all the above. Most perfectionists -- self-included -- know that perfection isn’t possible. We talk about striving to meet an ever-moving goal post, saying that with every project, we’ll get that much closer to perfection. We know we won’t get there, but it’s worth pursuing all the same, right? Unfortunately, when the goal post is too far for us to ever meet, we’re not striving towards greatness -- if anything, many of us struggle with procrastination (see the introduction) because of our all-or-nothing approach. But there is a way to translate this innate drive for greatness into results and it starts with accepting a goal post you can actually reach. #1. Aim for done, not perfect. This comic summarizes this tip pretty succinctly. I used to spend a week on a single article. I’d agonize over every word choice, refusing to accept anything less than flawless copy until, frustrated and well-past my deadlines, I’d turn over something that I hated. It put my career as a writer off to a bad start. 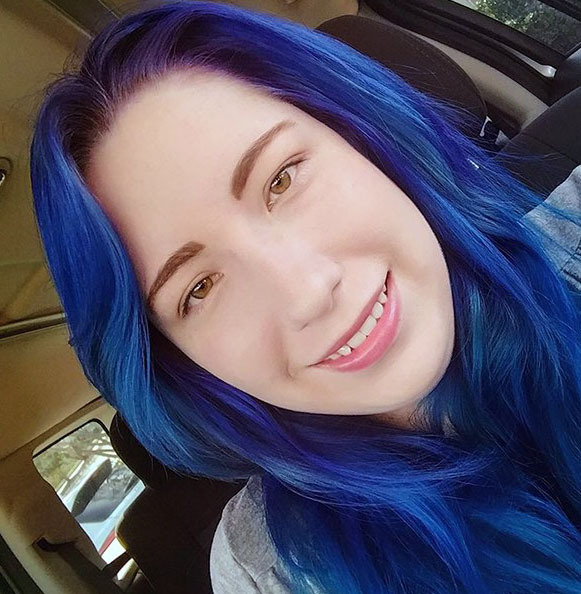 I spent so much time trying to be perfect that I quickly ran out of the funds to be a writer and needed another source of income to make ends meet. Being productive, let alone happy, was a fading dream. If it sounds like a common story, that’s because it is. 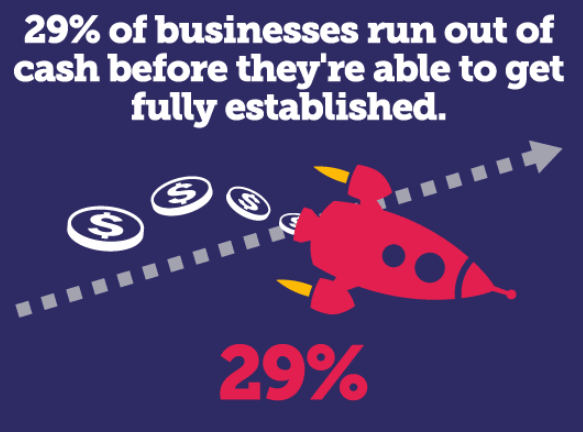 29% of startups -- businesses not unlike your own -- fold because they run out of funding before they can get a foothold. For every day you spend staring down your work like an old Clint Eastwood movie, disdainful and doubtful, your business inches that much closer to the wrong side of the profit margin. Why? Because you’re not seeing any returns on your investment yet, and however amazing your product may be when you release it, the work is far from over. Marketing your online products is just as important, if not sometimes more so, as creating it. Not everything you create will be Pulitzer-worthy. And that’s okay. That’s how you learn and get better. And if you’re struggling to finish, don’t be afraid to get a helping hand. #2. Be accountable to someone else. Being your own boss is a dream for many, but it can be as freeing as it is paralytic. Not having someone else to answer to when you miss your deadlines means having no sense of accountability. Accountability, successful membership site owner Chris Drucker says, is key for achieving your goals. The research backs him up, too. 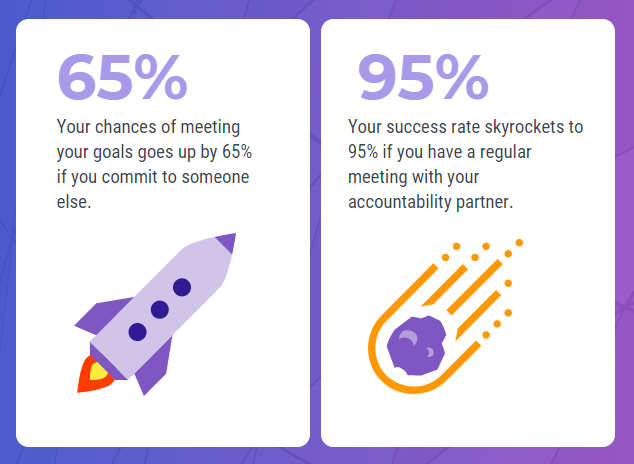 The American Society of Training and Development (ASTD) found that you have a 65% chance of meeting your goals if you make yourself accountable to someone else. Your chances of success go up to 95% if you have an appointment with that person you’ve committed to, as well. Does this sound an awful lot like having a boss? It is, in a sense. But that’s not so different than the relationship that you’ll have with your customer (if you want to keep customers over the long haul, anyway). So grab a friend, a mentor, or a customer and make a commitment to them. Then, set a date to review how far you’ve come in that commitment. It’s a small step, but it can be surprisingly impactful. The same is true for our next tip. I have a rule for articles. I never judge them when I finish them. I might do small edit corrections (keeping in line with my ‘imperfect is okay, typos aren’t’ writing philosophy), but I never undertake massive renovation until I’ve slept. Why? Because I know the stress of finishing something imperfect clouds my judgment. If I tried to turn this very article over in the next hour without taking some time to distance myself from it, I’d probably attach a long, rambling apology to it. But in the morning or after just a few hours, I won’t feel that way. I’ll be kinder, more energetic, and less prone to self-sabotaging perfectionism. If I skip this cooldown period, on the other hand, my mood and perspective won’t change. Staying up all night to work through every conceivable flaw won’t make you feel better -- in fact, 27% of people report that skipping shut-eye tanks their mood even further. Sleeping on it doesn’t mean just crawling away from your desk and crashing out to get right back up, by the way. It means stepping away and giving yourself mental space from whatever you’re working on. Ideally, you want to do it with a mindless activity -- something that can occupy your thoughts without overworking them. That’s what Bill Gates does. At the end of a long day, he washes the dishes and grabs a good book. These kinds of activities, while seemingly mundane, have been linked to the onset of sleep and improved creativity. So whatever you’re working on, if you find yourself making corrections in pursuit of perfection you can’t achieve, step away from it. Do something else for a while, get some sleep, and come back to it. You’ll probably find you’re a much more forgiving creator to yourself in the morning -- which is, incidentally, our last tip. When I first heard the term “self-compassion,” I recoiled. But far from a Hallmark card, self-compassion is the act of caring for yourself the way you would a friend. 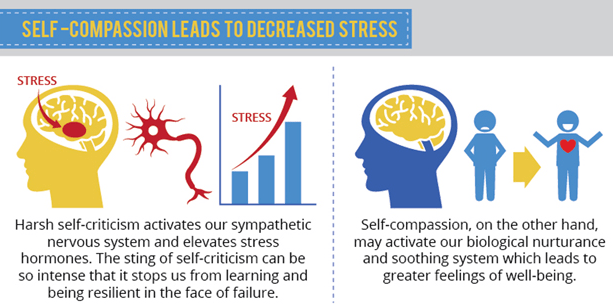 Developed by Dr. Kristin Neff, she says self-compassion has three primary elements. Self-kindness is recognizing when you’re struggling and addressing it the way you would if it were someone else. Would you tell someone who said “I don’t feel good enough” to “get over it?” Then you shouldn’t say that to yourself, either. Common humanity is the concept of realizing that we’re all imperfect together. Your imperfection doesn’t happen to you alone. Mindfulness is being aware and receptive to your own thought patterns by monitoring their course when they veer into the negative. It’s not preventing or judging yourself for feeling those things -- only being aware of when they happen. While on their face all of these elements seem like they’d be strong antidotes for the downfalls of perfectionism, what does science say about it? A lot, actually, and most of it great. Dr. Emma Seppala, the esteemed writer behind The Happiness Track as well as a Science Director of Stanford’s Center for Compassion and Altruism Research and Education, suggests self-compassion may promote a sense of well-being on the physiological level. And that’s not all. Her suggestions have been backed up by a growing body of research on the effects of self-compassion. 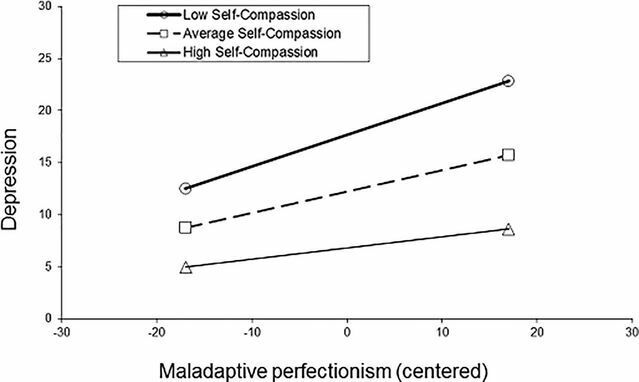 In a study with over 1,000 participants, scientists found that individuals who reported both high perfectionism and high self-compassion were less likely to be impacted by depression as a result of their perfectionism. All of which is a very long-winded way of saying that being kind to yourself pays off. While you can’t cure perfectionism, you can sidestep its most damaging aspects -- your mental health -- by treating yourself with a little TLC. As for how to do that, Neff has some excellent, free exercises that you can find over here. Otherwise, practice treating yourself the way you’d treat someone else you love -- with care, consideration, and patience. You deserve it. Perfectionism is on the rise, and few people experience it as potently as the entrepreneur who’s afraid to leave draft mode and put themselves out there. Perfectionism at personal cost doesn’t help you achieve more, but it will help you burn out faster, make you prone to mental health afflictions, and threaten your overall well-being. There are three primary variants of perfectionism: self-oriented, other-oriented, and socially-prescribed. All three are dangerous in their own ways. There’s no such thing as healthy perfectionism -- at least, not according to the researchers who developed one of the most instrumental scales used to measure it. Contending with perfectionism starts by setting realistic goals. Don’t fool yourself into thinking an ever-moving goal post will make you achieve more. You won’t achieve anything if you don’t finish what you set out to do. Surprisingly, the easiest way to improve your odds of success for your goals and against your perfectionism is to make yourself accountable to someone else. Take it even further by scheduling accountability meetings with that person. Don’t discount the value of a break. Slacking off for a bit can renew your perspective and improve your cognitive function. Finally, be kind to yourself. Self-compassion is a research-backed strategy for mitigating the darker aspects of perfectionism. We could all stand to be a little warmer to ourselves. Is this guide the perfect solution for perfectionism? Of course not. Will you implement its tips and tricks seamlessly? Probably not. But imperfect is more than okay -- it’s human -- and that, I think, is a beautiful thing unto itself.